Slightly spicy and easy to make, the mackerel curry recipe is a pure delight. 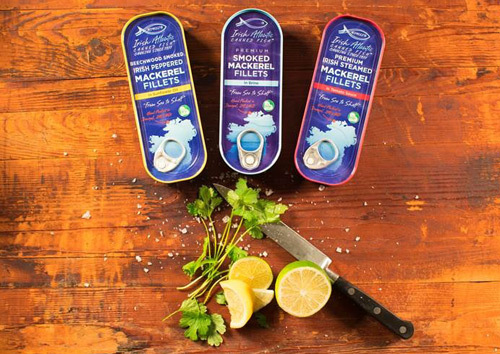 Rich in omega 3, vitamins D, protein, iron ... To name a few of the benefits of mackerels! 1 / Peel and finely slice the onion, garlic and ginger. 2 / Pour the oil into a pan and sear the sliced onions. Cook over medium heat for 5-8 minutes. 3 / Add the cumin, coriander, turmeric and curry in the pan with the onions. Add garlic and ginger and mix everything together. Cook for 2 minutes. 4 / Pour the coconut cream and cover. Simmer on low heat for 10-15 minutes until the sauce thickens. 5 / Add the fillet of mackerel crumbled and simmer on low heat for 10 min. 6 / Serve hot, accompanied by basmati rice sprinkled with fresh coriander. 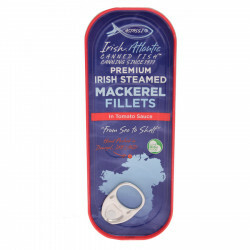 Article written by Manon C.
Mackerel fillets with tomato sauce, to enjoy hot or cold. Tasty smoked mackerel fillets with black pepper and sunflower oil. Coup de cœur Box containing smoked mackerel fillets. Ideal to add to your dishes or to enjoy alone. 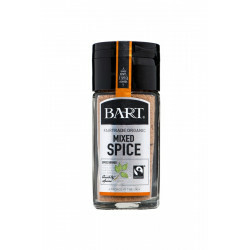 This traditionnal blend of spices contains five certified organic spices for sweet and salted dishes. 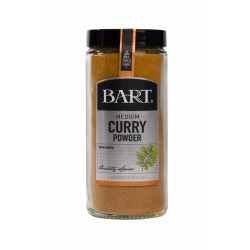 Cook delicious Asian and Indian flavoured meals with this curry powder! 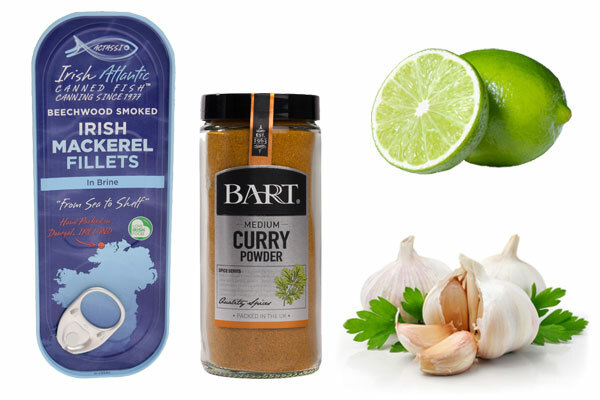 A careful selection of the best spices to sprinkle your favourite savoury dishes with.